The Community Food Growers Network is a network of groups engaged in growing food, taking land back for community use, and supporting others to grow food, in healthy, sustainable ways. We focus on connecting, cooperating and supporting each other, within and beyond our neighbourhoods. Our members are based across London. 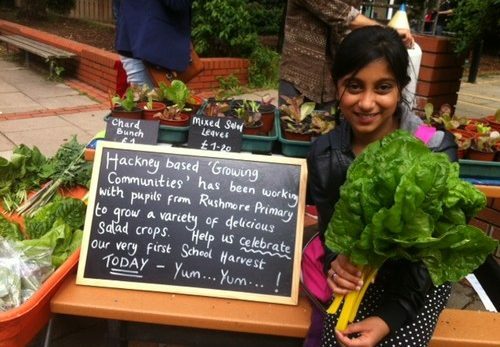 The Community Food Growers Network is the only body campaigning for food growing in London that is run by food growers for food growers. 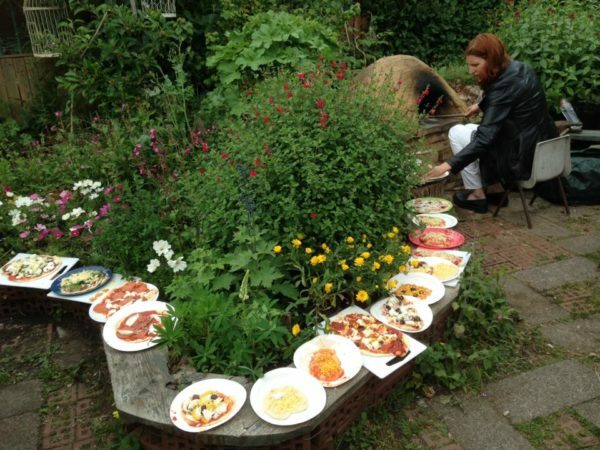 Since we launched in 2010, we have supported members threatened with eviction, co-produced the Towards a Resilient Food System for London policy paper that was presented at London City Hall, and participated in local, national and global initiatives for food justice. 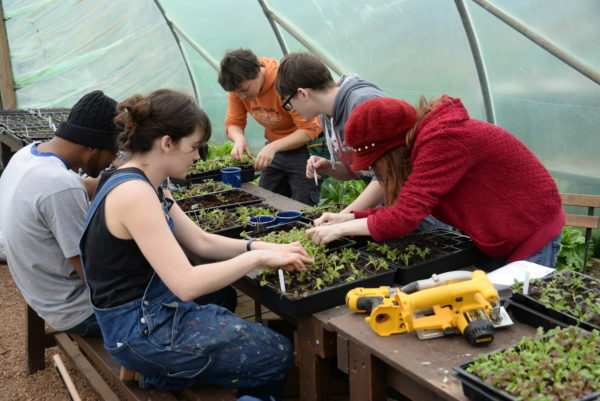 Our members have won countless awards, gained access to land and assets through the Network, and increased their funding through partnership work. If you need advice on getting land and/or setting up a project do drop us a line to see if we can help you. Have a click around the site and perhaps a peek at our manifesto. We look forward to seeing you at an upcoming meeting or event and maybe even your group joining us. 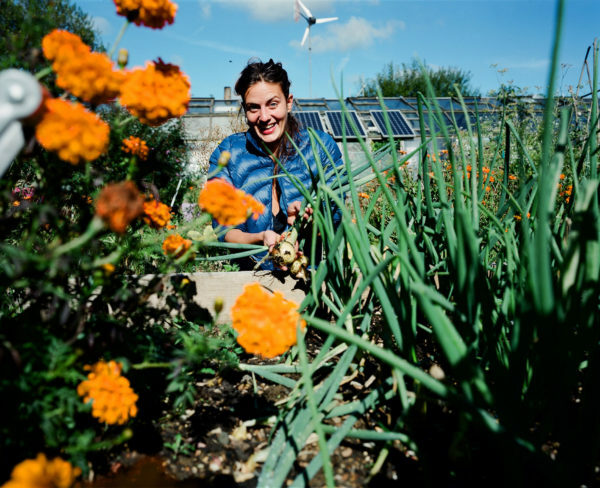 By joining the network you’ll connect with like-minded growers across London and access information and support to help your project thrive. It’s free to join – you simply need to sign up to the CFGN Manifesto and attend one of our quarterly gatherings to tell us a bit about your project. Head over to the How to Join page for more information. If you have any questions, get in touch at info@cfgn.org.uk. For monthly updates on news and events, sign up to our e-newsletter, and follow us on facebook and twitter. We are currently supported by Esmee Fairbairn, Power to Change, and Lush.